RLD’s very own IT Development Manager Ed recently took his four year old son Elliott to Diggerland in Kent. Diggerland is a digger theme park which is not only in Kent but in Devon, Durham and Yorkshire too. The theme park is home to giant diggers, JCB rides, skittles and Dumper Trucks and really is a playground for kids and adults alike to enjoy. Find out how Ed and his son got on on their digging day out. Plus we introduce a new Red Letter Days baby! 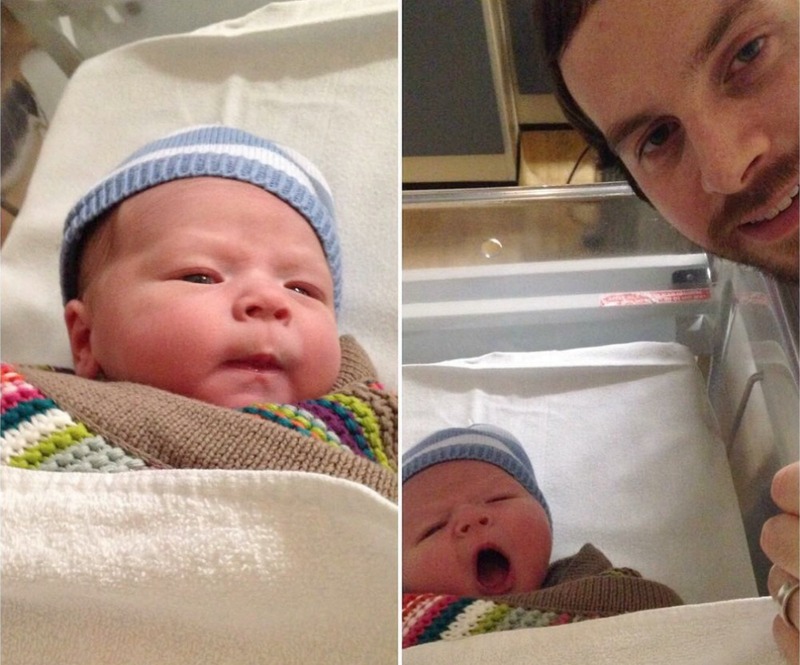 First of all, we’d like to congratulate our very own Dan, member of the Blog Team since the beginning, whose wife Lynsey (a former Red Letter Days employee) gave birth to their first baby yesterday. Welcome baby Sidney (Sid) into the world, what a cutie! After a long debate the morning of the experience about whether to have triangle or square cut sandwiches for lunch; Ed and his son Elliott headed to Diggerland in Kent for a boys day out. Elliott (and Ed) were excited to play in the mud, get dirty and have a go on the diggers at the theme park. Not only did the diggers themselves exceed expectations but they were pleasantly surprised too when they got there to see there was a soft play area and a sand pit to play in too, something Elliott thoroughly enjoyed on his visit. Ed and his son were shocked to see that Diggerland wasn’t just digger themed, but actually made and constructed from parts of diggers. One of the rides Elliot enjoyed had seats made from diggers and the ride itself was operated from a man sat inside a digger! There were many rides at the park and a good range that kids under five could get involved in and play on too. Watch this video to see Ed and his son Elliott enjoying their day at Diggerland!